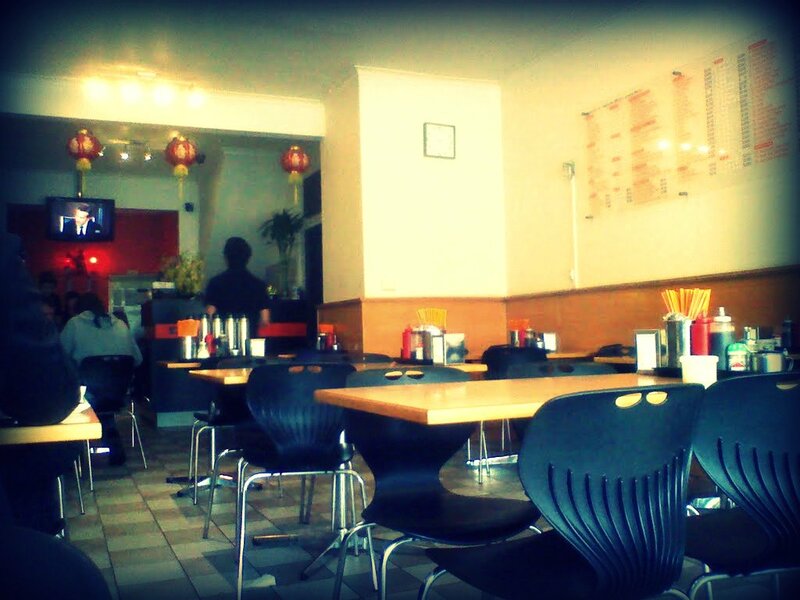 Inside Saigon Pho is modern and clean with an orange theme to the decor. As would be expected from the name they specialise in noodle soups along with a few rice dishes. 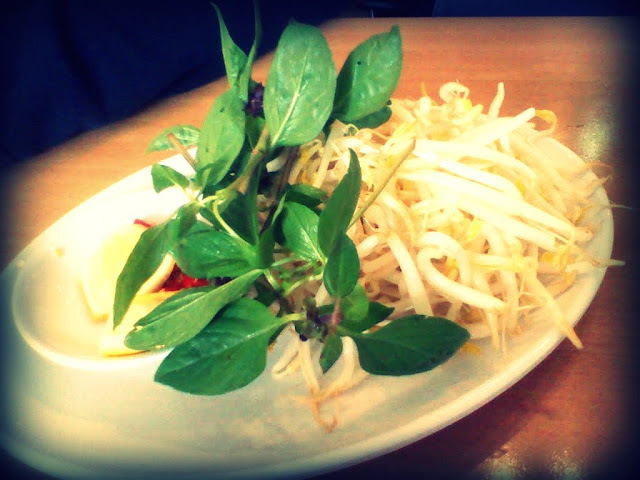 We both went for varieties of Pho and the bean shoots, basil lemon and chilli arrived promptly. The vegetarian rice noodle soup, pho chay, was a slight variation from my normal selection, the stock and rice noodles were served with plenty of tofu, broccoli, shredded carrot and some fried shallot. 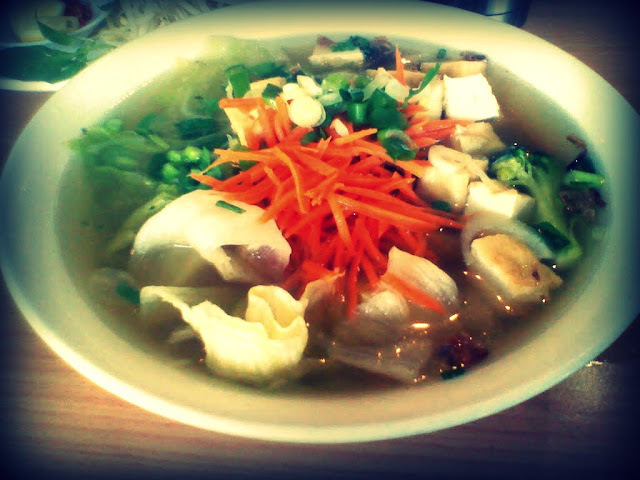 The broth was mild but pleasantly flavored, and the other components well prepared. The Pho Ga was loaded with plenty of tender chicken breast in a rich stock, and was rated as up with the best on offer in Footscray. 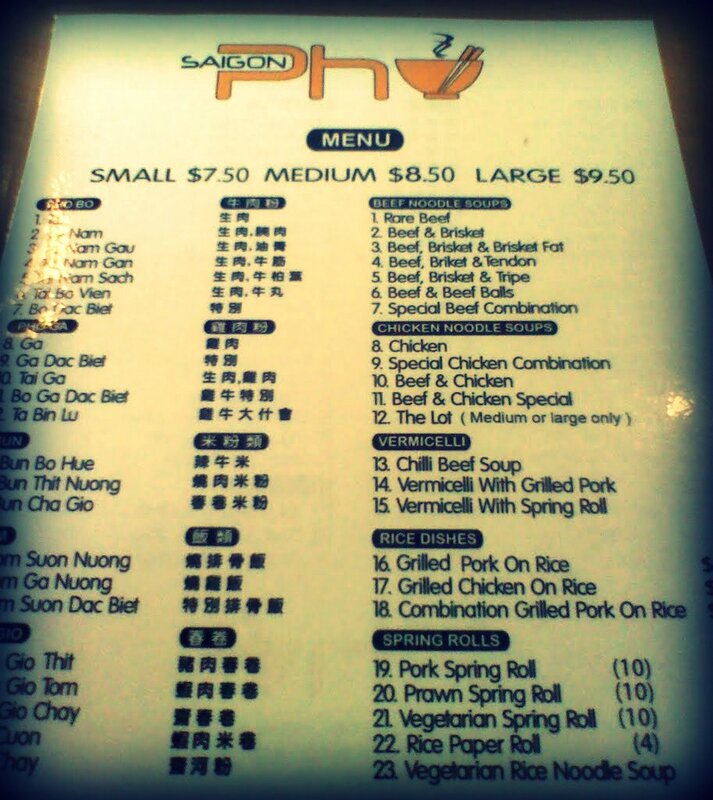 The service was friendly and pretty efficient, and our 2 bowls cost us $17. 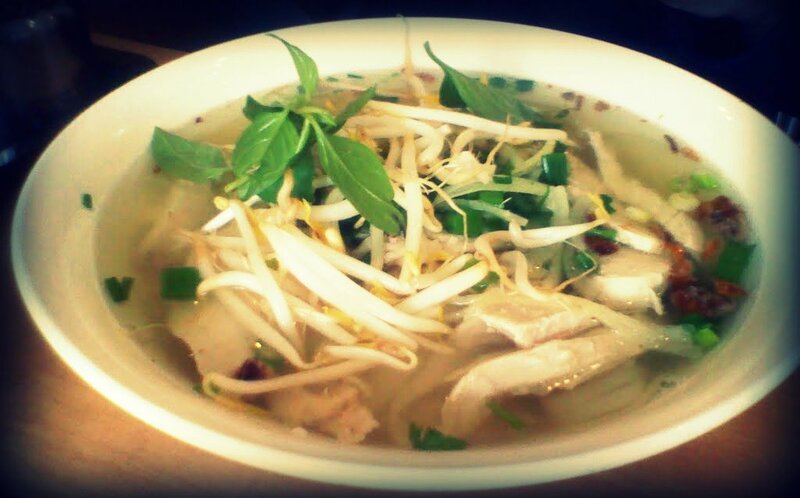 Definitely a good choice if you are looking for pho!